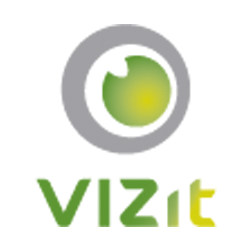 A number of our KB articles that describe how to implement custom plugins for Vizit assume a certain level of knowledge of Sharepoint, .NET, C#, etc. Included below are a handful of links that might be helpful if you don't know how to do a certain operation as described in one of our KB articles. These articles are not written by Vizit, but are simply provided as samples of outside references. We are not responsible for any inaccuracies in them. How do I point Vizit Pro to open specific document(s)?